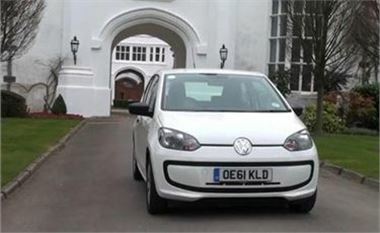 Voted by 66 top automotive journalists from around the globe, the VW Up!, tested and video tested by HJUK, beat a total of 33 other nominees to the title of World Car of the Year 2012. The new Volkswagen city car has won numerous accolades since its launch in late 2011, winning special praise for its combination of small footprint, big interior space and innovative City Emergency Braking system. For more on the ninth annual World Car of the Year awards, please visit www.WCoTY.com.